Please contact us if you are interested in volunteering! 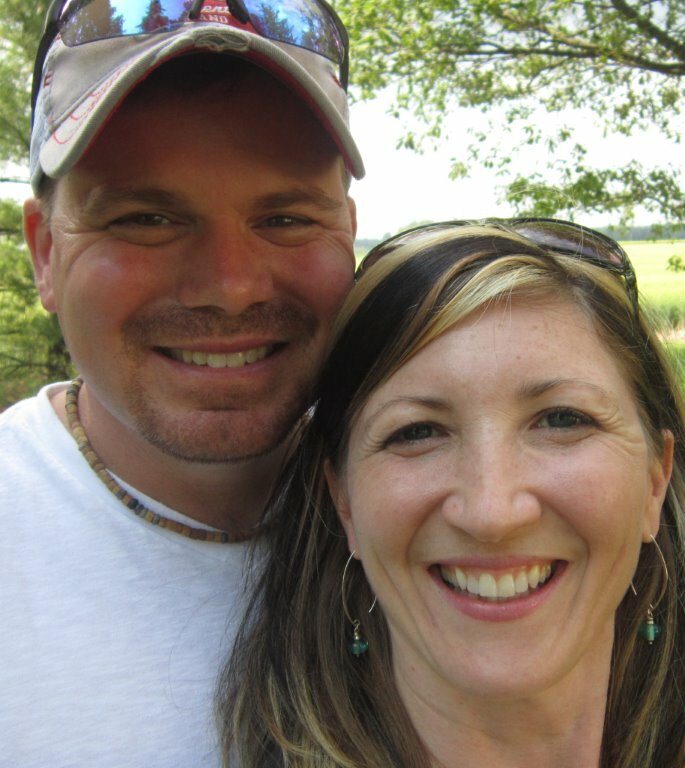 Adam and Denise have been Sunday School teachers for a couple of years or so and their experience has been a positive one. 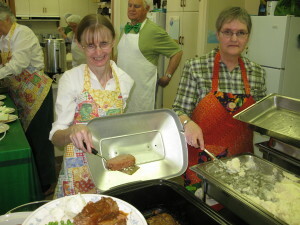 The first Sunday night of each month members of Gale help make supper at the House of Friendship. There are several teams and each team helps about three times a year. If you would like to help or be a spare with this fulfilling experience give Dave Chalmers a call and you can be added to a team. The Board of Managers would also welcome another member or two. As well as attending a monthly meeting, Board members share the task of collection and counting each Sunday. If you think you would be interested, please contact Board Chair Sarah Bradshaw. stewardship of the church’s resources. Why do so many people get involved in so many different ways? The individual reasons may be varied, some simple and some complex; however, at the root is a belief that these acts of service are a way to glorify, praise, and thank God. And the funny thing about giving is that God returns the gift. Maybe not right away. And maybe not in the ways we expect. But He does. The fellowship that comes from working together is a significant reason for volunteering and just might be the immediate way God shows us His love. In you are interested in volunteering, contact our Church Administrator.